Edwardian guest house in immaculate period condition presented with an attention to detail in guest accommodation which is very rarely seen. Unique and rare opportunity to acquire this freehold convenience store. 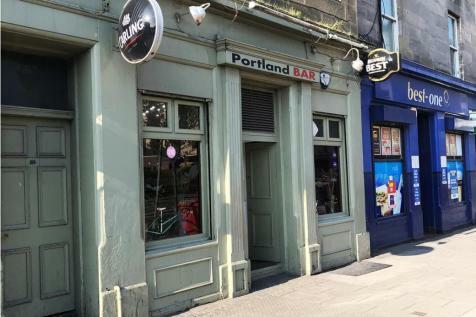 Located within the popular Leith area of Edinburgh.